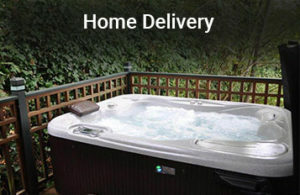 We offer service and repair for many brands of hot tubs! Our Service Center is normally available Monday through Friday from 8 a.m. to 5 p.m., and Saturday from 9 a.m. to 4 p.m. Please take a moment to complete this form. 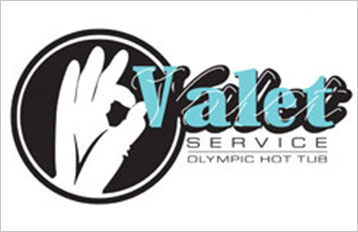 Someone from the appropriate department at our Service Center will contact you on the next business day. 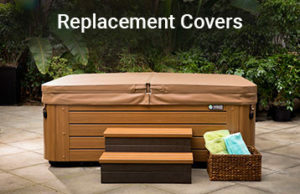 I need to place an order for a new hot tub cover or a replacement cover lifter.